Over the years, MVCCA has held many community building events, including: planting the community garden in Mt. View Park; a children's paint-in of construction screens around Uptown; painting of telephone poles; and an annual plant exchange. 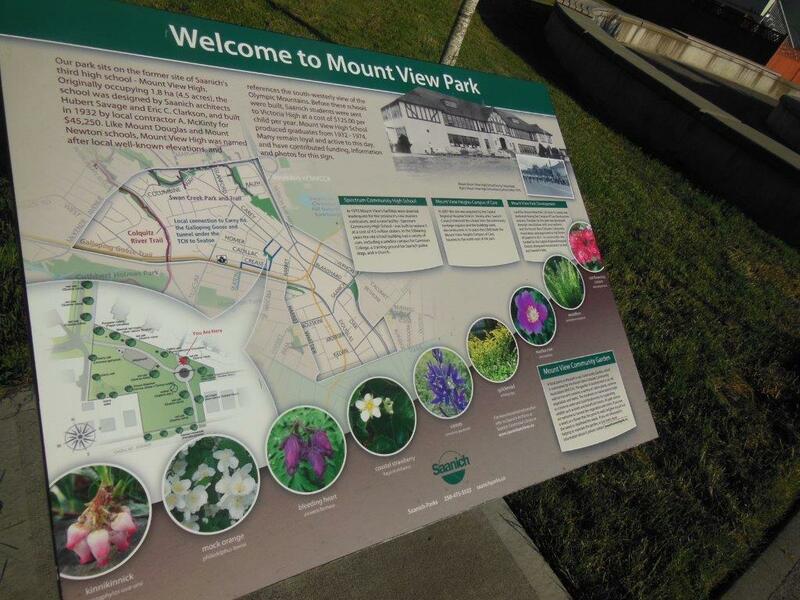 In 2015 a commemoration event for graduates of Mount View high school was held. We hope to hold more park events. The MVCCA is interested in including more community members in our association and executive. We encourage individuals to become more involved by becoming a Member at Large on the executive and taking on a time-limited task of your choosing. Join to become a member and you will receive emails about events, meetings and issues in our area.